- Available in 25+ colours. - Aluminium designed for longer life. - Ventilated & extracts hot air and moisture build up. The wind Master SupaVent is constructed from a light-weight polymer and comes with a 20 year warranty. 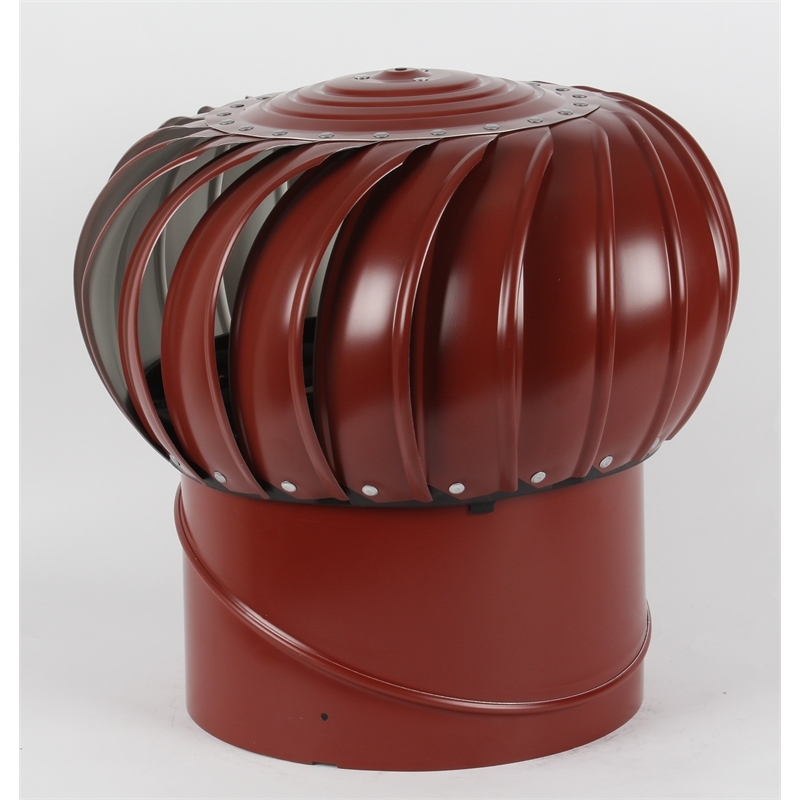 Available in 17 colours to match your roof tiles this is the second most popular whirlybird we install around Perth. Below are the benefits of the WindMaster SupaVent: - UV stable Polymer material. - Stainless steel bearings. - Available in 17 colours. - 20 year warranty. - Removes trapped heat and moisture from the roof space. 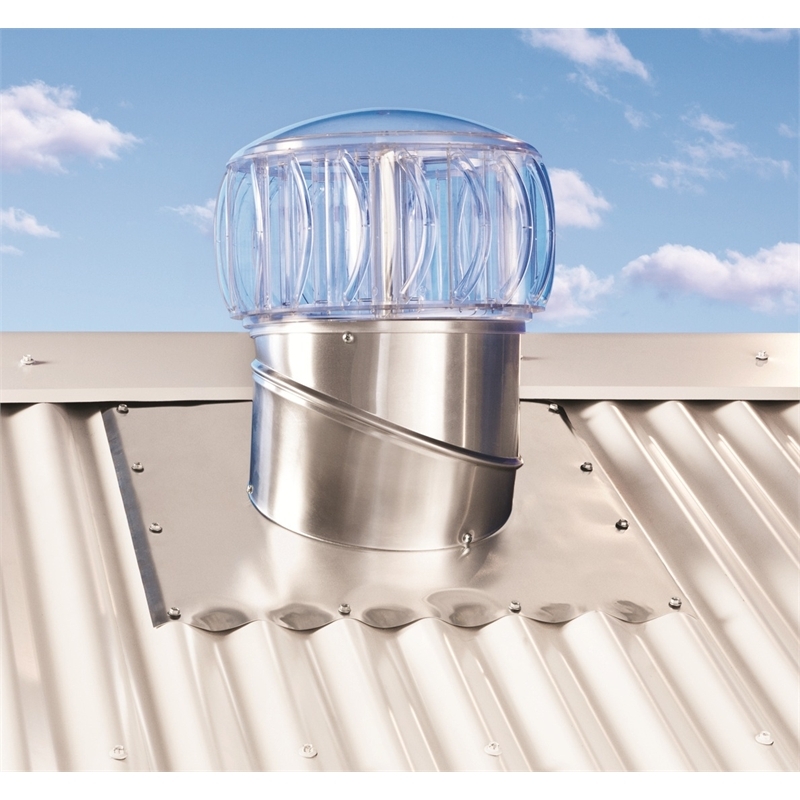 The wind Master TurboBeam whirlybirds are a high efficiency ventilation that provide natural light to your roof space. Designed to withstand severe winds these whirlybirds are created using stainless steel and an acrylic head. Below is a list of the features of the WindMaster TurboBeam. - Provides a natural light skylight. 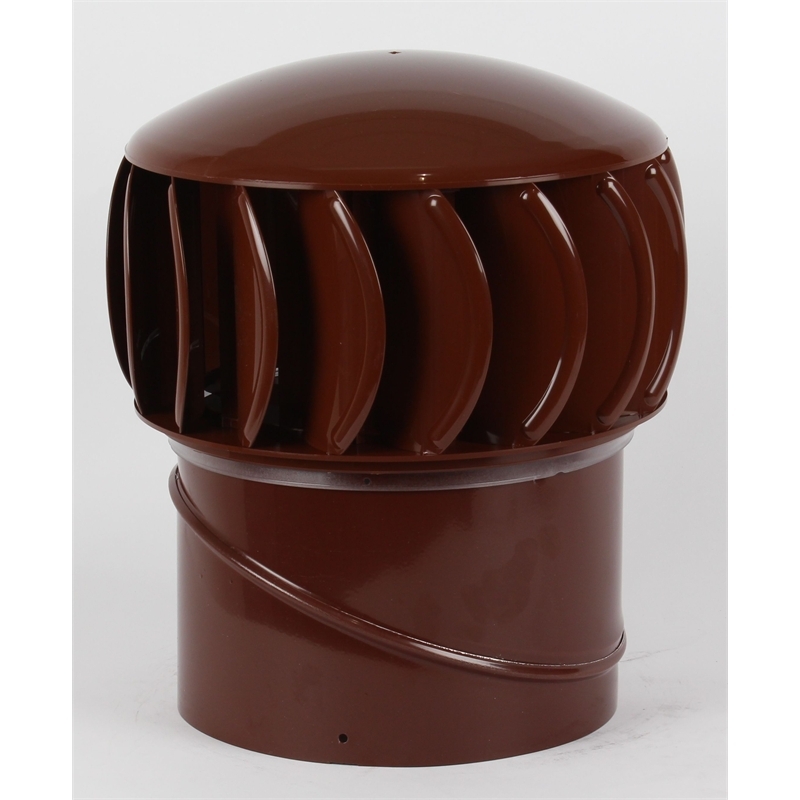 - Deters vermin and pests from your roof space. - Stainless steel means no rust. - Removes trapped heat and moisture from the roof space.